A vegetatively planted hybrid bermuda with specific application on athletic fields and golf course fairways. Tifway makes a wonderful lawn. 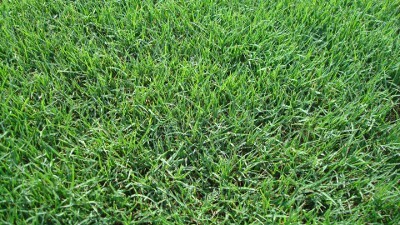 Somewhat finer in texture than common bermuda, Tifway has a dark blue green color when properly fertilized. Drought Resistance: Superior - highly drought resistant, but also responds to irrigation in dry periods. Can go into summer dormancy when irrigation is withheld; upon return of moisture supply, will green up again. Some varieties have better tolerance to heat and drought. Shade Adaptation: Poor - requires full sun for most of the day to grow properly - should not be used in a shady site.